Hiring Class A Local Home Daily Drivers in the Concord, CA area! $3,000 Sign On Bonus! DSV is now hiring Regional Drivers in the Rescue, CA area! $3,000 SIGN ON BONUS! Now Hiring Owner Operators in the Newport, OR area! $3000 Sign on Bonus! Percentage Pay + 100% fuel surcharge! Hiring Class A Local Home Daily Drivers in the Granite Falls, WA area! $3,000 Sign On Bonus! Now Hiring Owner Operators in the East Irvine, CA area! $3000 Sign on Bonus! Percentage Pay + 100% fuel surcharge! DSV offering a New Pay Package & $3,000 Sign On Bonus in the Waterford, CA area! Call or Apply Now to start your career today! 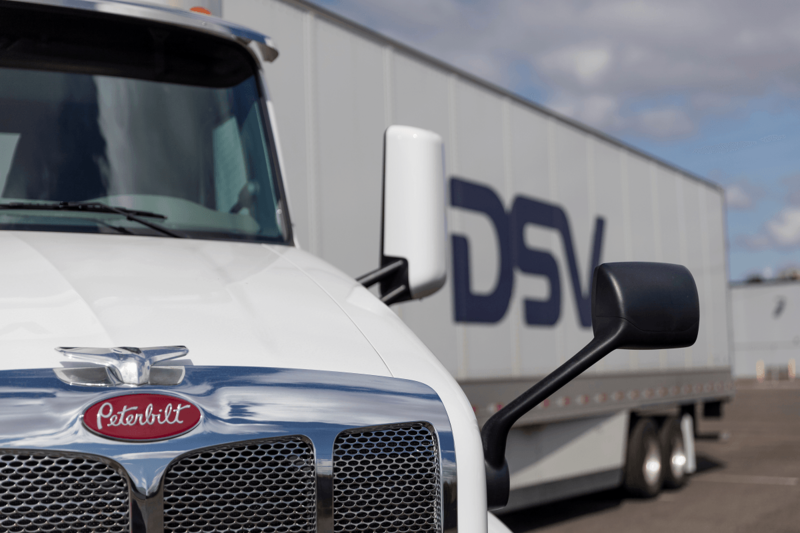 DSV is now hiring Regional Drivers in the Williams, OR area! $3,000 SIGN ON BONUS! $3,000 SIGN ON BONUS! DSV is now hiring Regional Drivers in the Colusa, CA area! $3,000 SIGN ON BONUS! DSV is now hiring Regional Drivers in the City of Industry, CA area! Hiring Class A Local Home Daily Drivers in the Orting, WA area! $3,000 Sign On Bonus! Solid, dependable drivers make DSV Road Transport the successful company it is today. Their attention to safety and service ensures the long-term relationships we have with our customers and are rewarded with steady work and the pay and benefits you deserve!